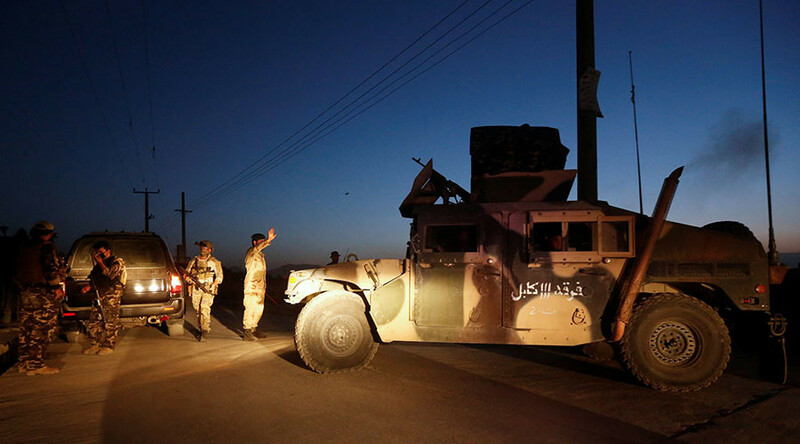 At least 43 servicemen were killed in an attack targeting a military base in Afghanistan’s Kandahar Province, the country’s Defense Ministry said. 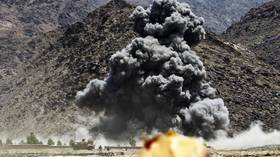 As NATO forces tried to fend off a Taliban attack during the visit of US Secretary of Defense James Mattis to Kabul, a “tragic malfunction” during a US air strike resulted in a number of civilian casualties. Rockets landed in and around Kabul International Airport shortly after US Secretary of Defense James Mattis arrived. 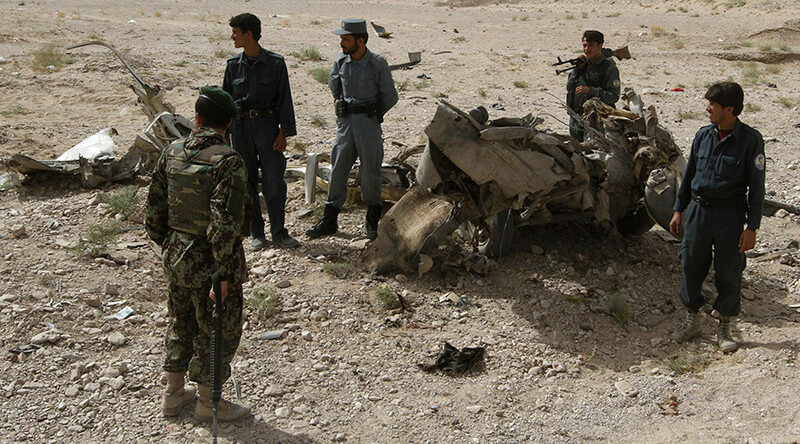 The Taliban, which claimed responsibility for the attack, said that Mattis was the target. ISIS has now also claimed the attack.